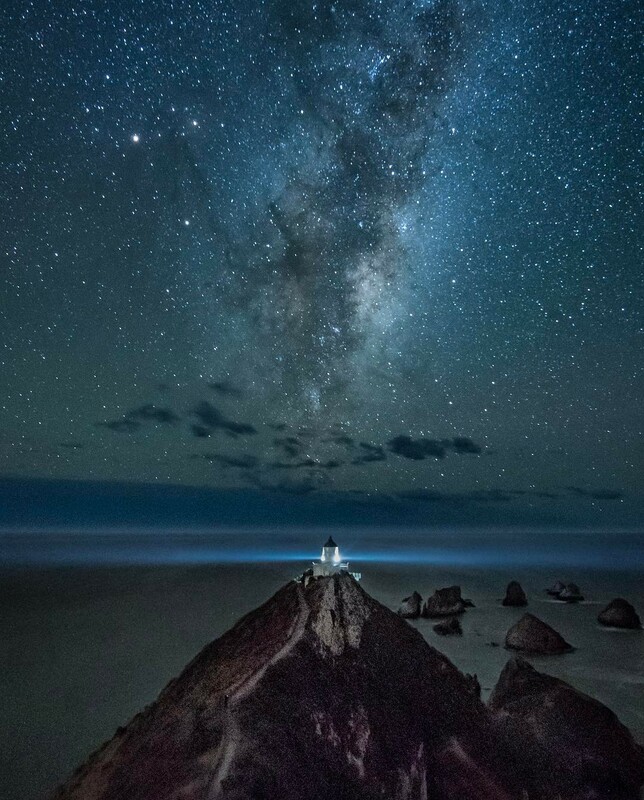 Brent Purcell is a talented photographer who was born in Palmerston North and currently lives and works in Hamilton, Waikato, New Zealand. 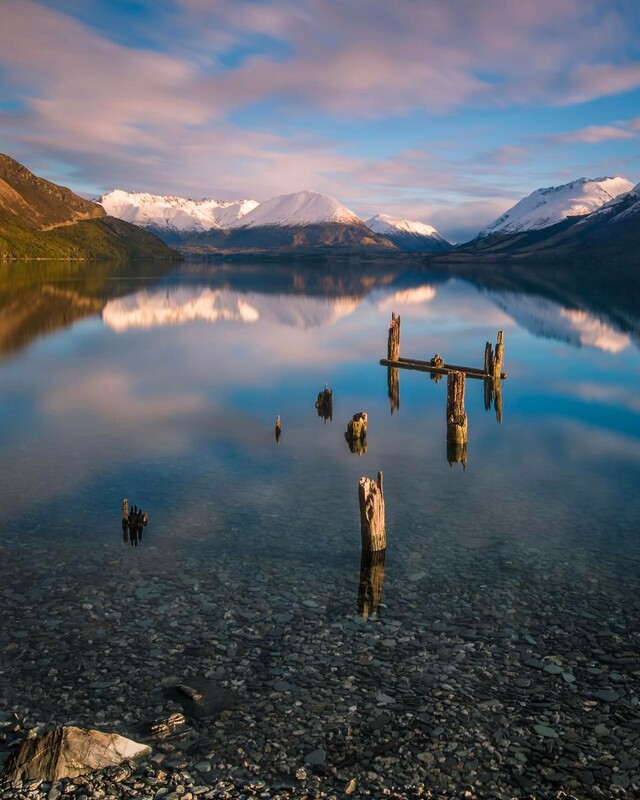 Brent specialises in long exposure landscape photography, he spends a considerable amount of time capturing the South Island. 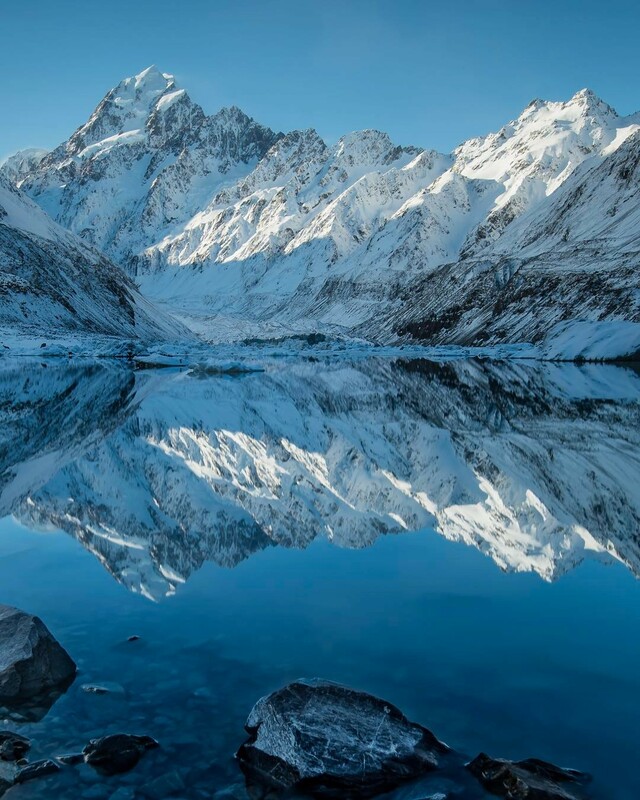 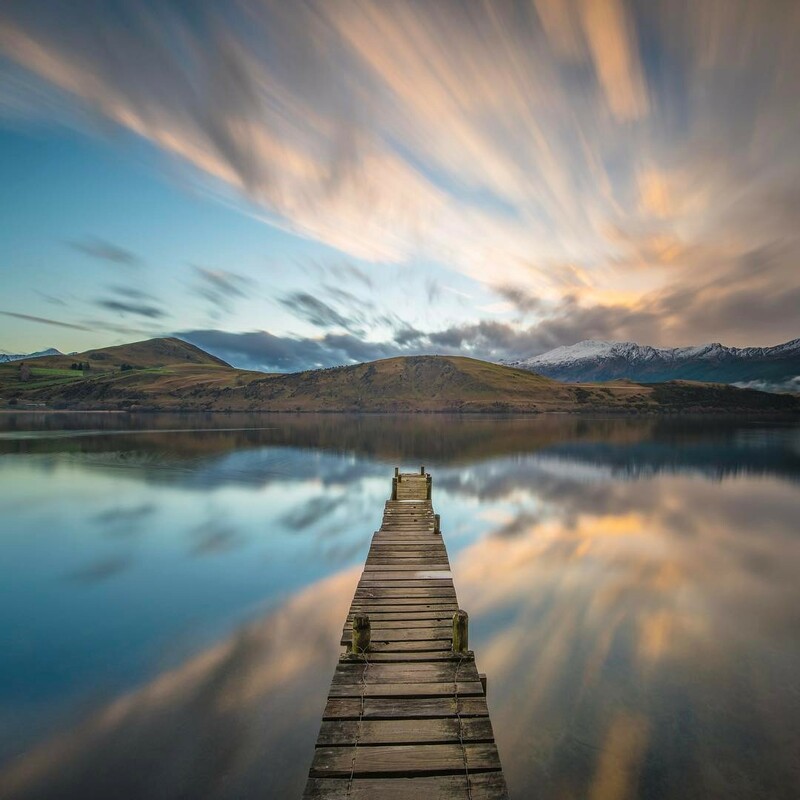 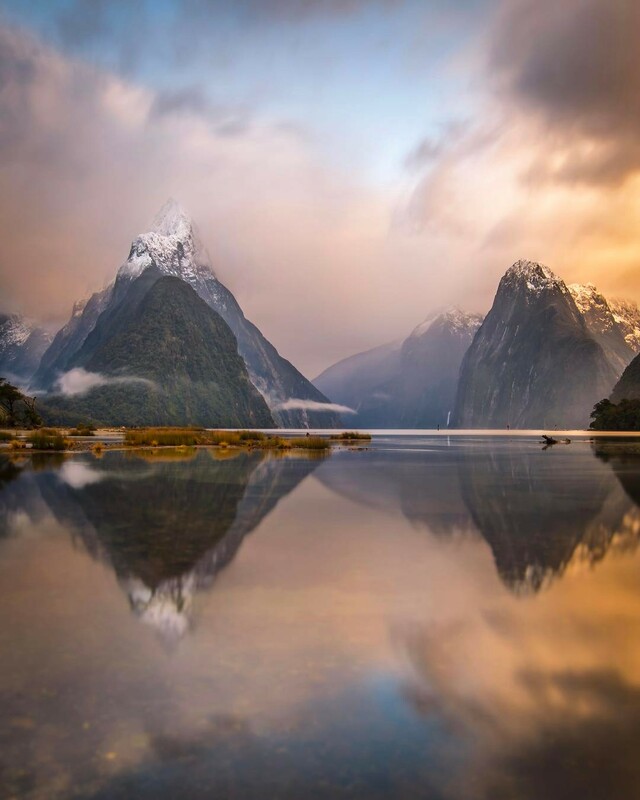 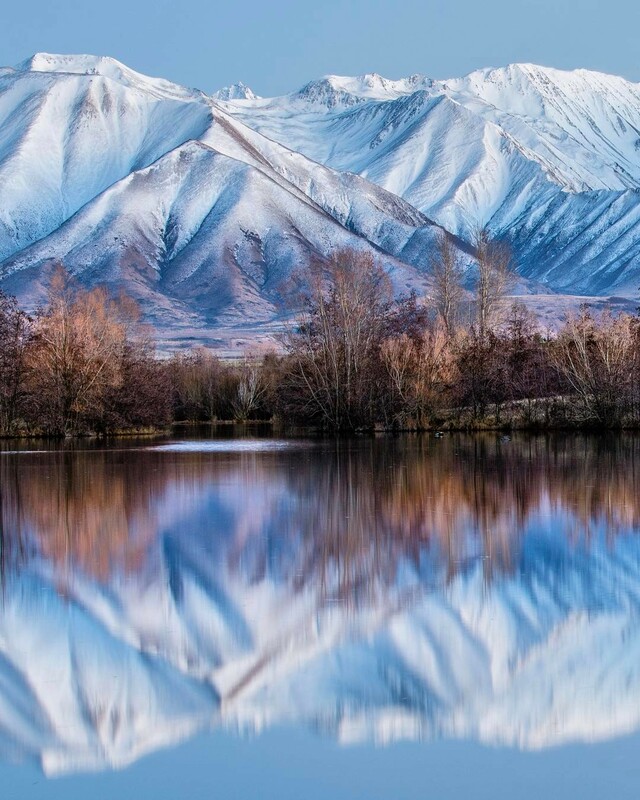 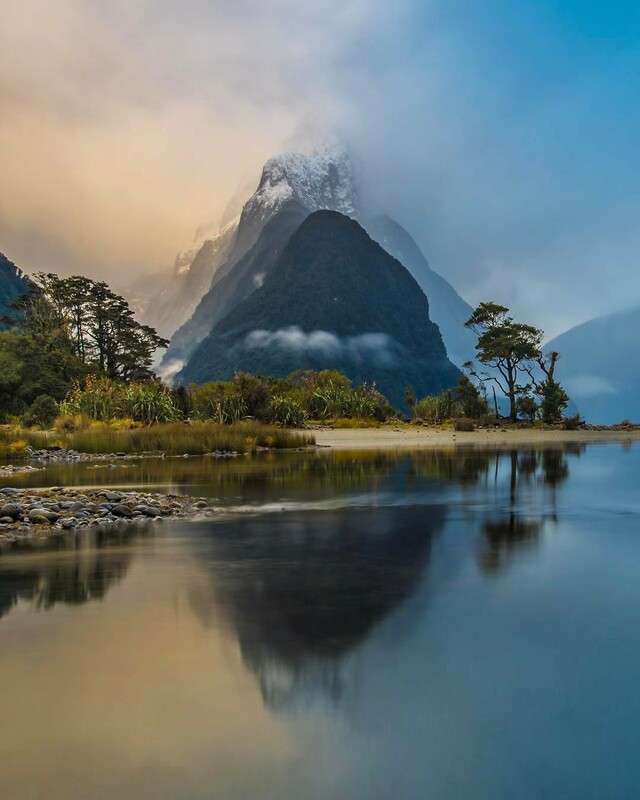 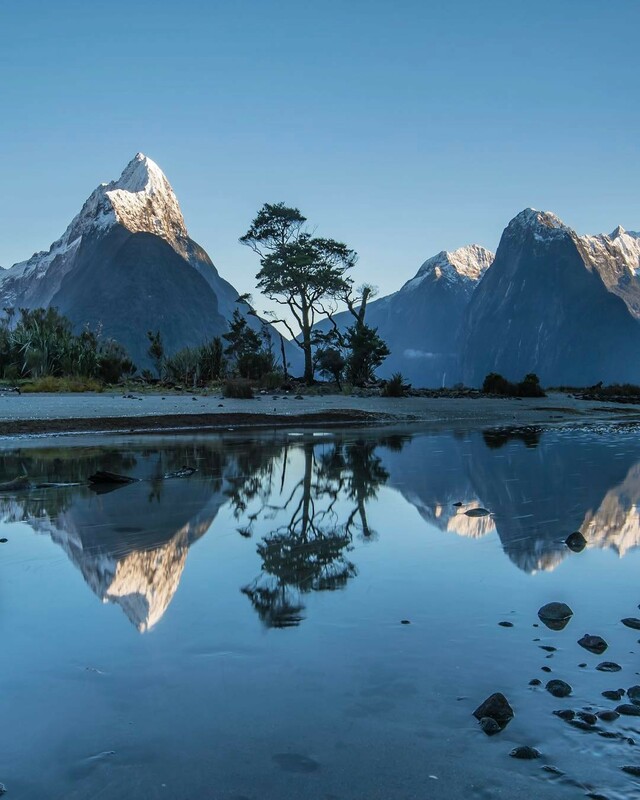 "I am always looking to capture the beauty and lifestyle that New Zealanders are so lucky to have at their doorstep," he says. 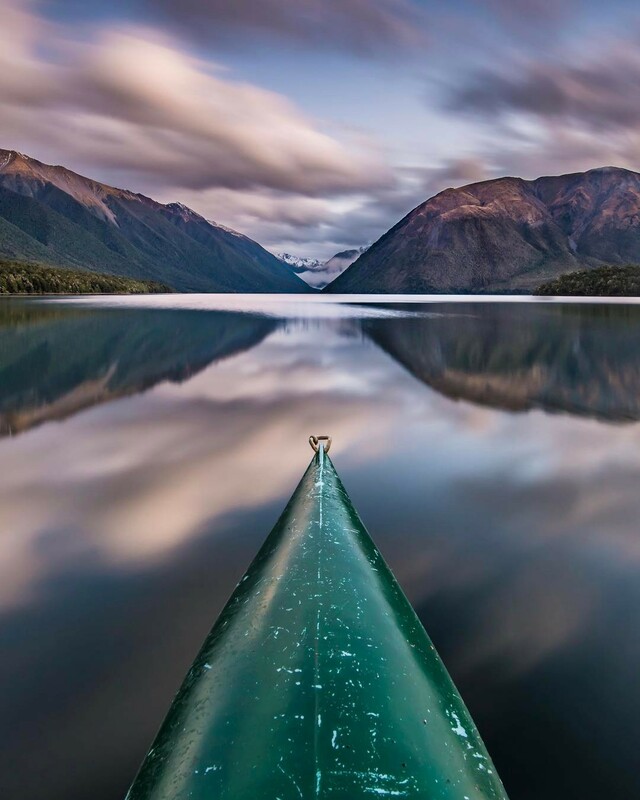 "To me, photography is all about being at one with your surroundings, appreciating it, being in awe with it, and trying to capture the scene just the way that nature created it." 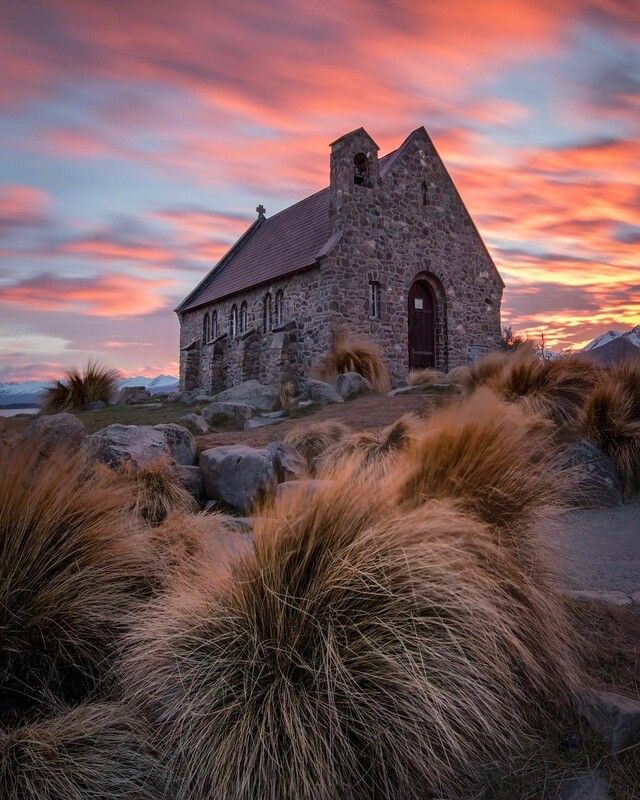 My aim is to capture the beauty of New Zealand and the movement of the sea sky and nature.